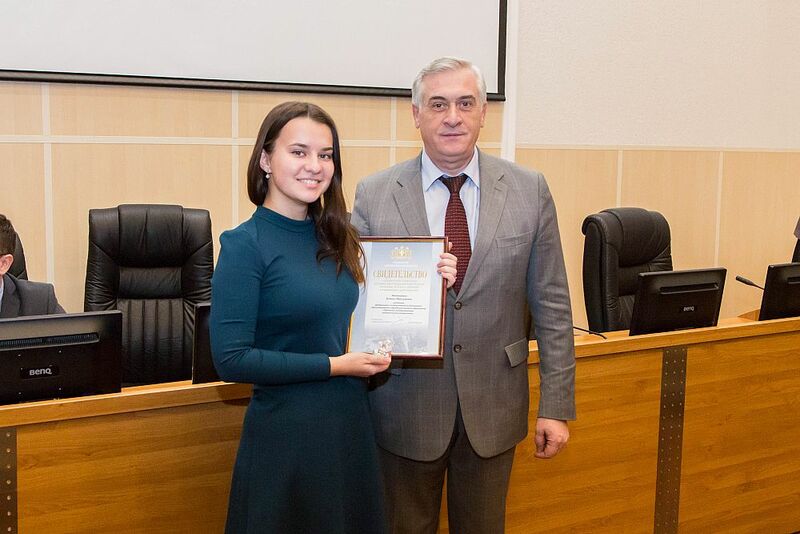 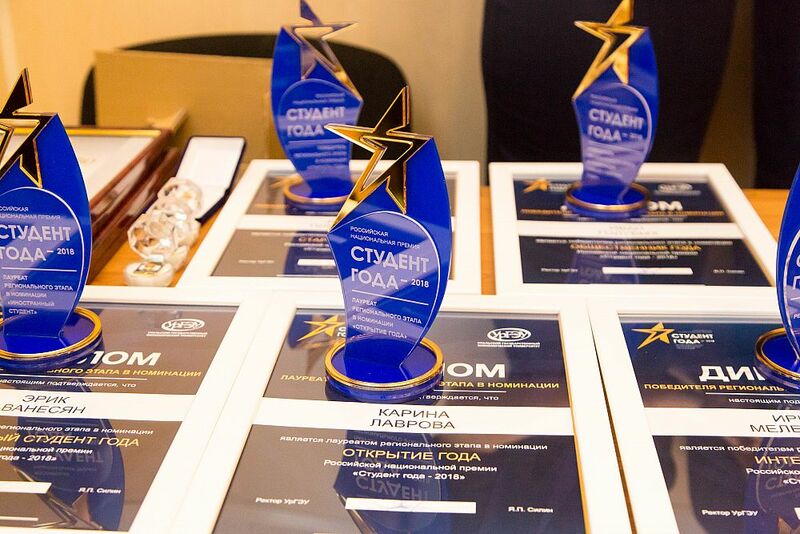 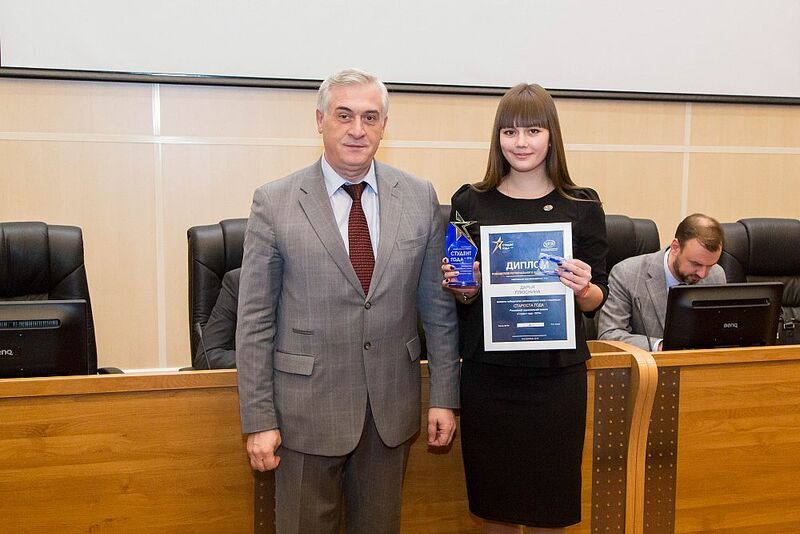 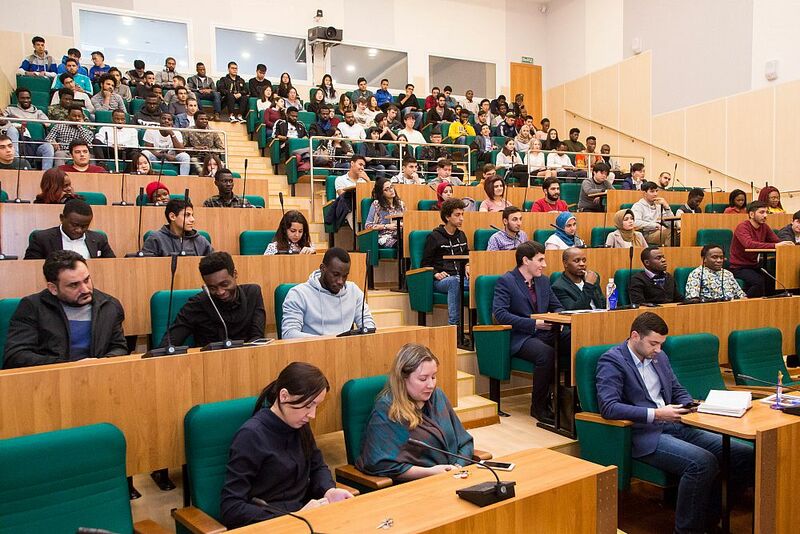 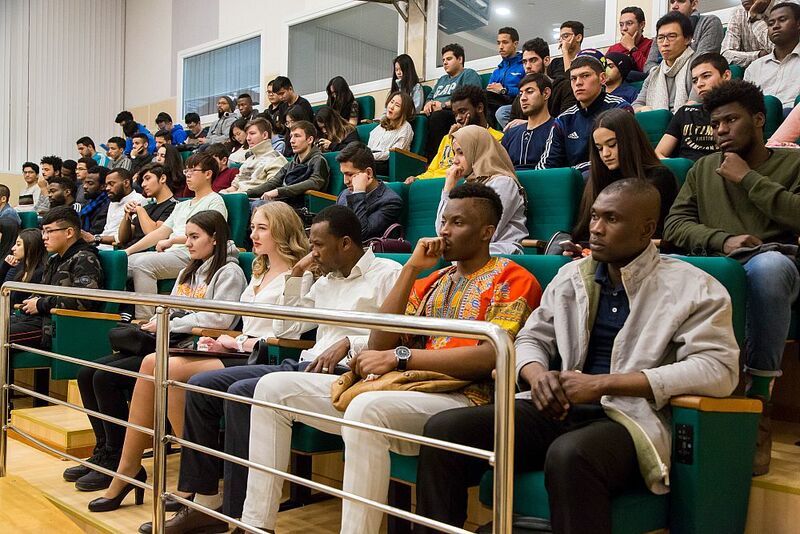 USUE hosted a solemn awarding of USUE students – laureates and winners of the regional stage of the contest “Student of the Year - 2018” as well as the Sverdlovsk region Governor’s scholarship holders. 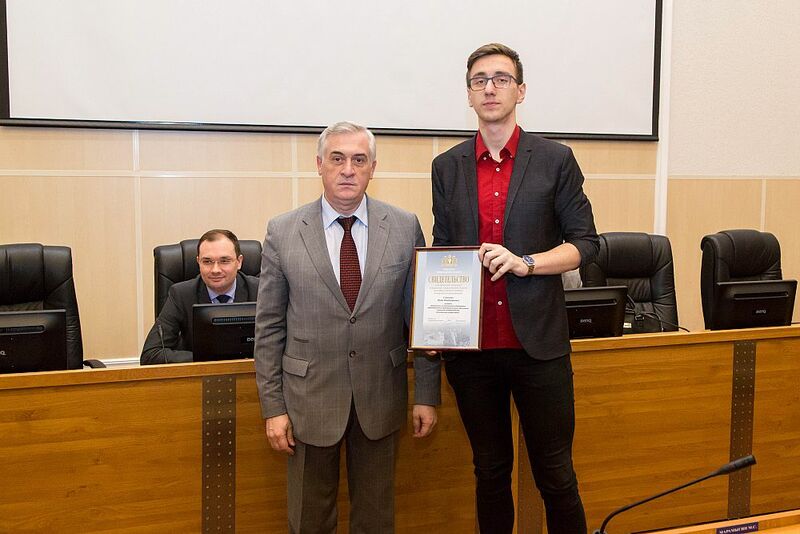 The meeting began with an official ceremony. 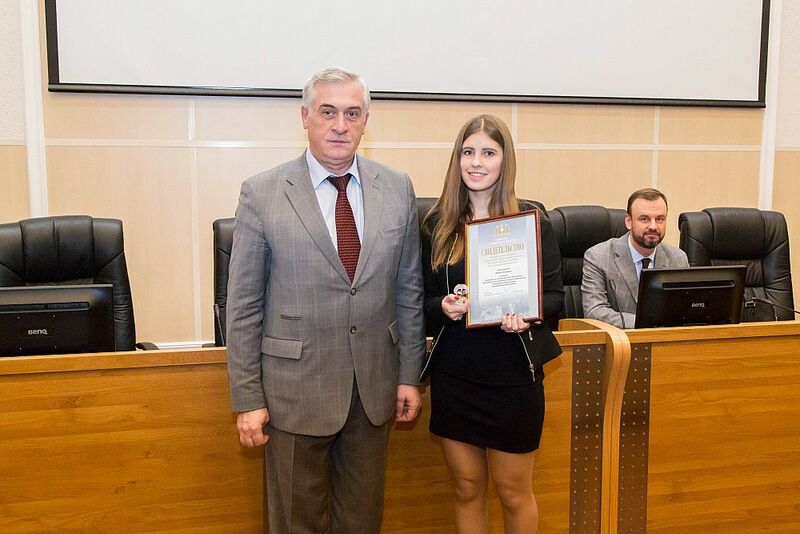 The scholarships of the Governor of the Sverdlovsk region were awarded to the winners and runners-up of international, all-Russia and regional Olympiads, championships, and competitions; to the participants of international, all-Russia and regional conferences, and experimental activities of the University; to students whose studies were presented in research projects and printed papers; the authors of scientific developments that were introduced into the practical activities of the University. 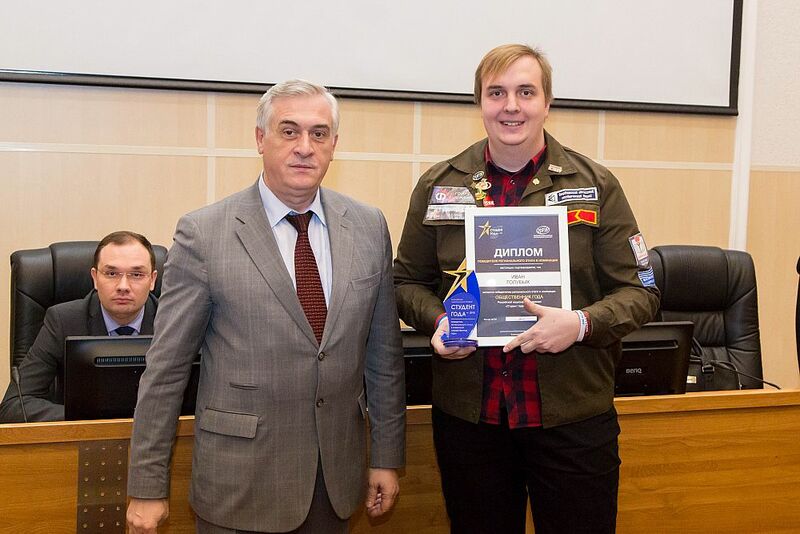 Ivan Soloviev, a fourth-year student of the Institute of Commerce, Food Technologies and Service.